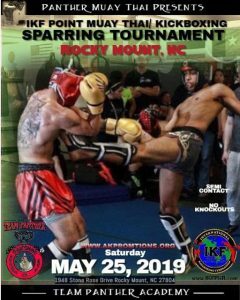 United Thai Boxing of Durham, NC Presents IKF Point Muay Thai Sparring Tournament! 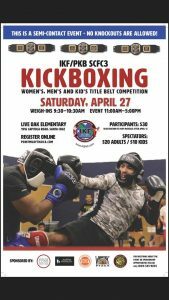 This will be another great event and based on the support they have given to so many others in the area, we are looking for a great turnout! 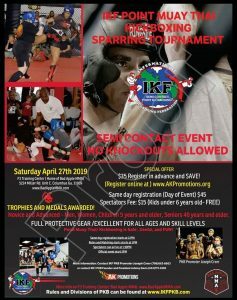 Fighters Register from the front page of this site or register at the door!